You only have to spend the money once if you buy quality. Our Amish made large dog house will last a lifetime. 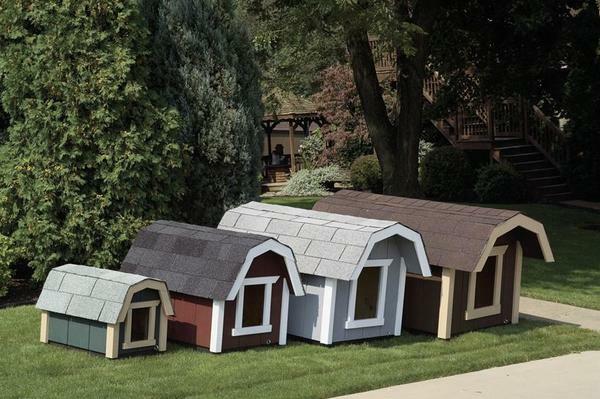 Customize your dog house by choosing between one of our many paint options or adding a vinyl door to fit your pet's needs. Call today to get an order started for you furry friends new home.